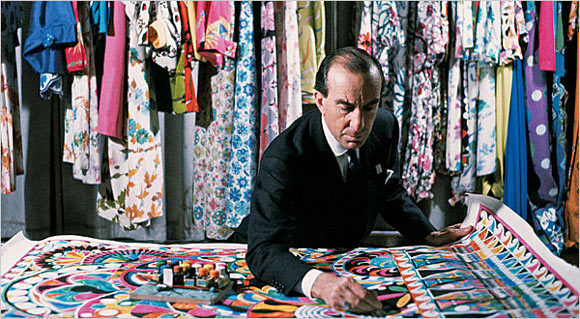 Government official by day, fashion designer by night Emilio Pucci did it all. From vividly printed silk dresses and blouses to colorful flight attendant uniforms, he truly made a statement on the fashion industry. Emilio sadly passed away in 1992, but his italian fashion legacy and brand live on. His collections from both the past and present feature geometric prints and a kaleidoscope of endless colors.